Help Aiden to save Alison's life in Amulet Of Dreams. Alison has suddenly got an illness that is making her weaker day by day. 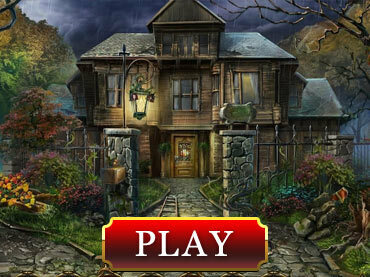 Amulet Of Dreams is a mystical hidden object game where you will have to solve several puzzles in order to save Alison. Seven unique locations and more than 40 scenes to beat. Original soundtrack and beautiful hand-drawn graphics take you to the edges of reality. Follow the clues and the map to find the Amulet Of Dreams. If you have questions about Amulet Of Dreams game, please contact us using this form.